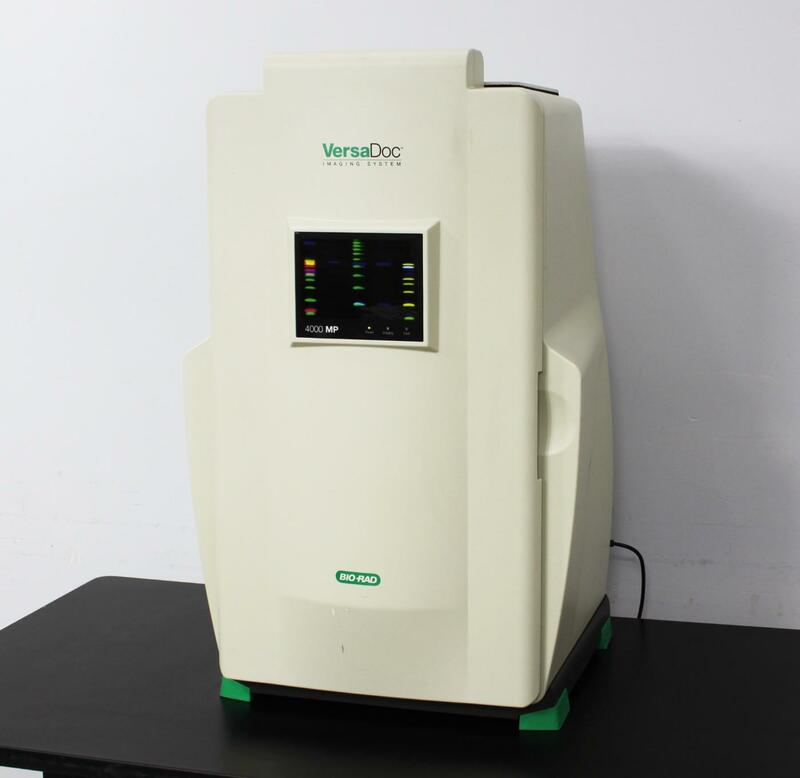 Bio-Rad Molecular Imager VersaDoc MP 4000 Gel Chemiluminescence Fluorescence . New Life Scientific, Inc.
for low light chemiluminescence and fluorescence applications. light, and 3 filters. A PC, software, and cabling is required to operate this instrument. and components are in excellent physical condition. the imager and verifying no faults occur during initialization.